That harmonious vibe is especially present as well. Throughout the course of the evening, the band deftly melds gospel, rock, soul, and reggae to form their quintessential mid-70’s sound. 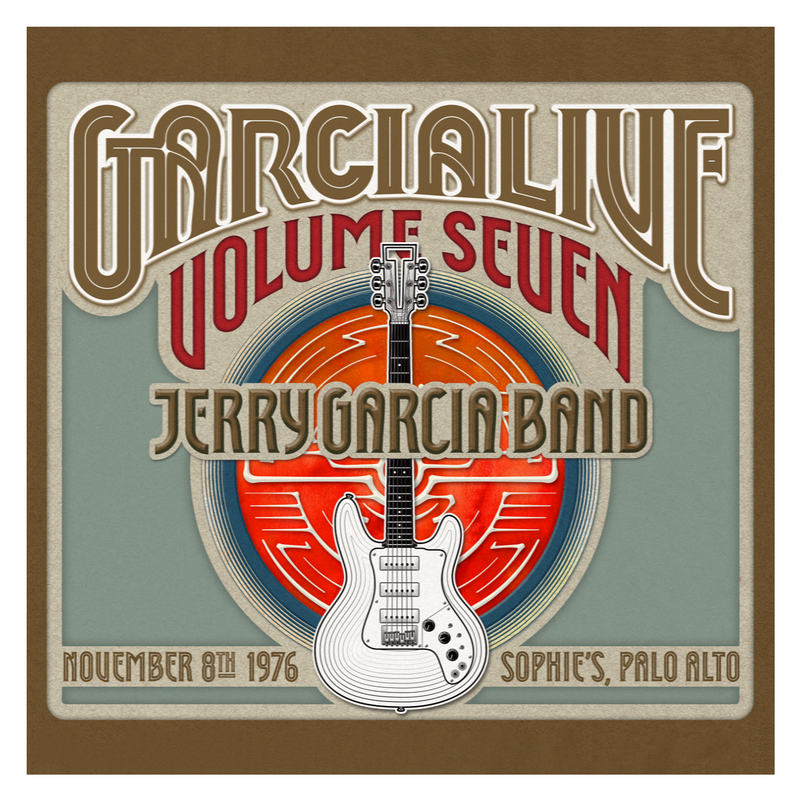 As one astute critic pointed out, “More than any other Garcia band this one allows him room to run through all his guitar styles, often within a single song.” From the opening notes of “The Way You Do The Things You Do”, the band lock into a relaxed, but confident groove with Kahn & Tutt’s deep pocket providing the foundation for Jerry & Keith’s melodic exploration rounded out by Donna Jean’s soulful harmonies. The Hunter/Garcia penned “Mission in the Rain” and Dylan’s “Knockin’ on Heaven’s Door” are particularly poignant and soulful while songs like “Midnight Moonlight”, “Tore Up Over You” and “Ride Mighty High” provide the sparks bringing balance to the evening. A 22+ minute “Don’t Let Go” stands out not only for its length, but for its exercise in dynamics which further showcases Garcia’s comfort not only with the band, but the freedom found in playing smaller rooms tailor-made for they type of music he was looking to create. Thoroughly enjoyed the show. Different kind of version of Knockin' on Heaven's Door (Reggae Beat), but the highlights for me are "Tore Up" and "Mission in the Rain". Jerry's solos are incredible. Its almost like you can hear the lyrics in his licks. Highly recommended. I bought this set because it had some previously unreleased live tracks from a new venue and they are always the best listening and I was correct. I got this CD because it includes AFTER MIDNIGHT, Jerry and all the musicians he plays with exhibit that feeling of having cleared that last hurdle. Cosmic senses. Just want to pull out my telescope and get a better look. CLOUD NINE; I practically hear the strings of Jerry's guitar brining it life. This is an excellent show with plenty of highlights- with Who Was john being one of my faves. 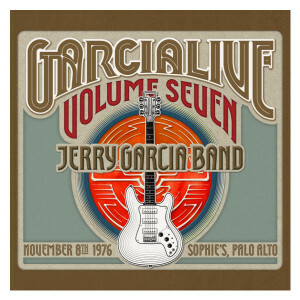 John Kahn's bass and Donna Jeans vocals are great, but Jerry's guitar playing is definitely right up there with some of his best work. Worth the price, I highly recommend! What a gig, highlights are Knockin On Heaven's Door, Midnight Moonlight &amp; Stop That Train. '76 &amp; '77 were knockout years for JGB, anchored by Ronnie Tutt's licks &amp; subtle showmanship, but Garcia's solos are up there with the very best. One of my favourite JGB gigs from a favourite years of shows, an immense listening experience. Thank-you for making available, sounds superb. In Britain &amp; the cd was here in 5 days, so uber rapid delivery all cushion wrapped.